We know many of you are busy traveling around the globe this summer, so why not do it in style! 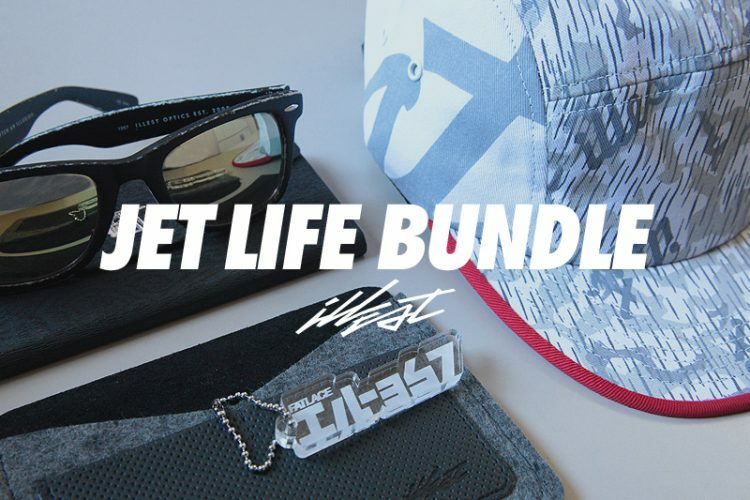 This week we’re bringing you a special Jet Life Bundle. $100 worth of gear for $50! 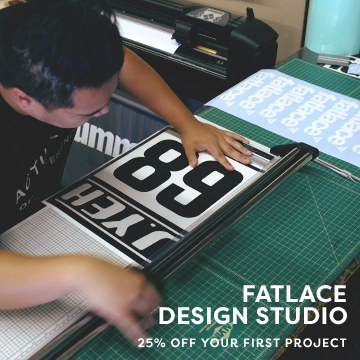 Peep the details below. ILLEST OPTICS 1957 SUNGLASSES (*Random color given unless otherwise noted. 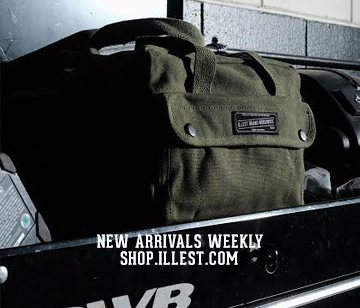 Available in OLIVE, BLACK, GREY).